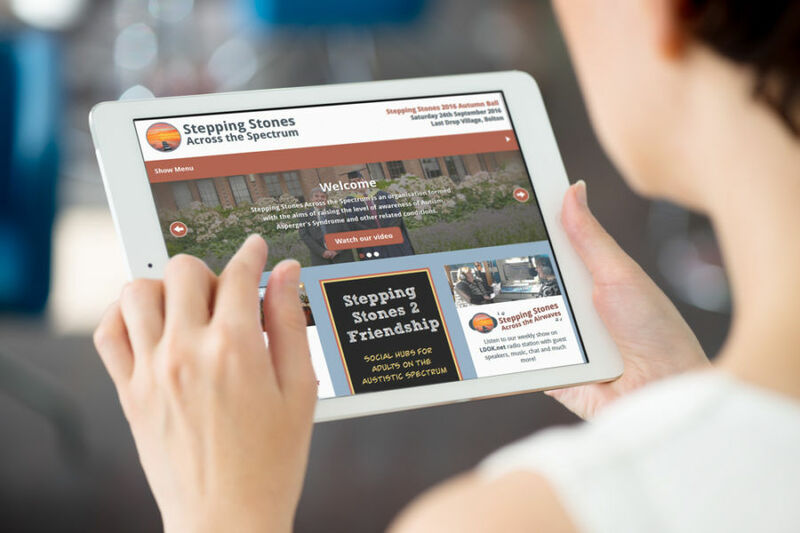 Stepping Stones Across the Spectrum are a charity raising awareness of Autism as well as highlighting the lack of support for adults on the Autistic Spectrum. 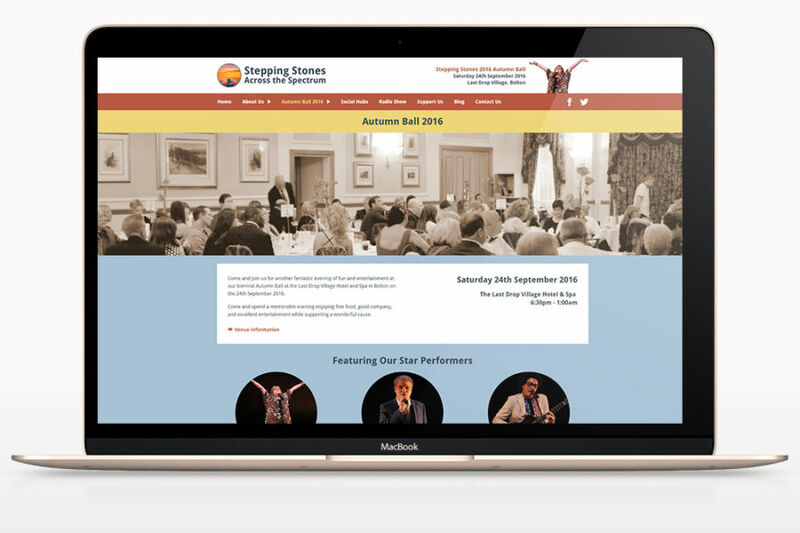 I designed and built a modern website to help promote the charities annual fundraising events, social hubs and radio show. 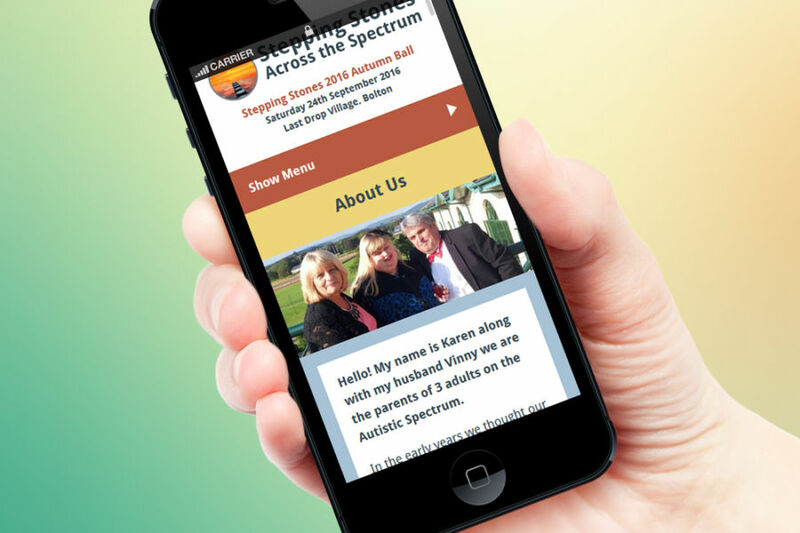 The website is built using the WordPress Content Management System allowing the Stepping Stones team to easily update the page and blog content themselves. Paul brought an energy and freshness to our thinking, he offered insights and suggestions. He planned the layout meticulously, and the end result was amazing. We have an excellent relationship with Paul, who remains helpful and supportive throughout.